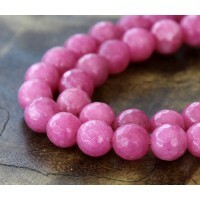 Give your project a color boost! 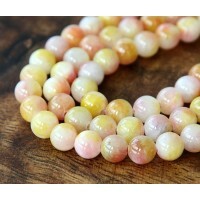 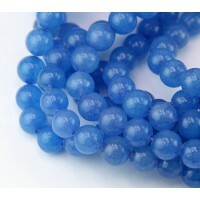 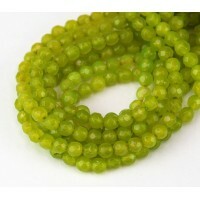 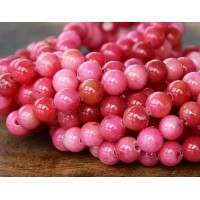 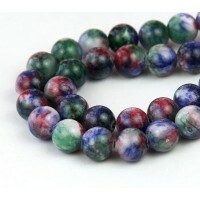 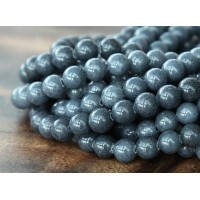 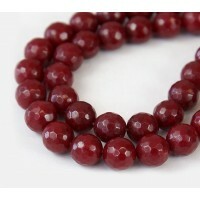 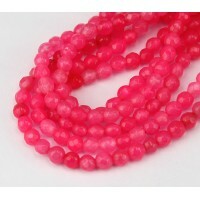 These faceted beads are made from opaque quartz, permanently dyed and polished to a high gloss. 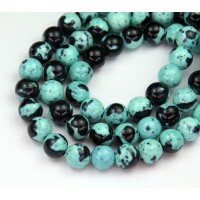 They are beautiful, durable and available in a wide variety of colors. 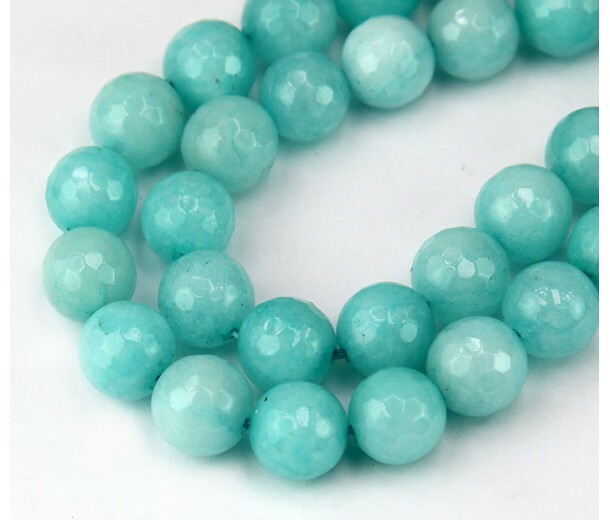 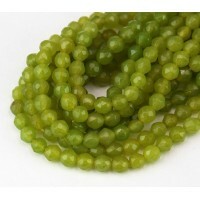 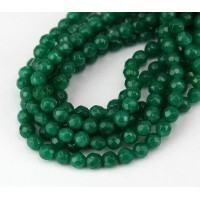 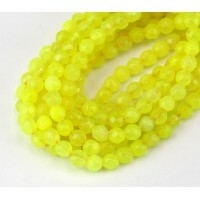 Dyed jade may vary in color between sizes and batches.